As a supplier of a natural product, we understand the importance of keeping clean and sanitary facilities to ensure safety for our customers and employees. 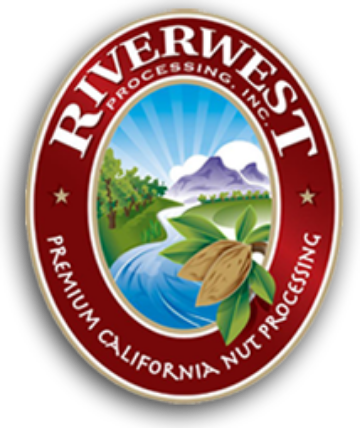 Riverwest prides itself in going above and beyond basic food safety standards. In 2007, just three years after Riverwest began operations, we received the Sanitation Award of Excellence and Plant of the Year awards through the American Council for Food Safety & Quality. Since then, we have received top scores in every unannounced quarterly audit conducted by the Safe Food Alliance and the Almond Hullers and Processors Association. In December of 2018 Riverwest became an SQF certified facility. The Safe Quality Food Program(SQF) is a rigorous and credible food safety and quality program that is recognized by retailers, brand owners, and food service providers world-wide. 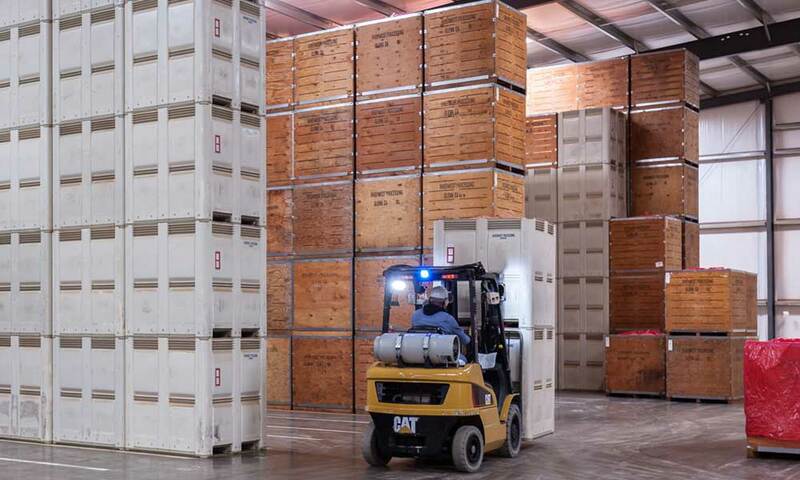 We treat every load as a custom order, adhering to all regulations and paying close attention to all details, so that the final product is not only safe but of the highest standards. 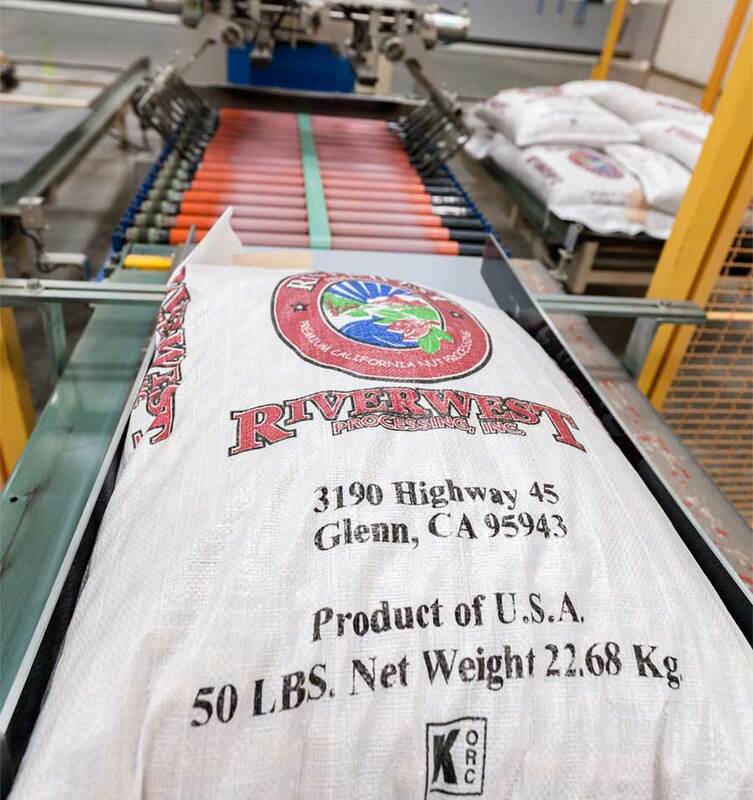 From our state-of-the-art sorting equipment to our highly trained and motivated staff, you can rest assured that purchasing products from Riverwest delivers the quality you deserve. Achievements and certifications are not obtained through policies, but by putting policies into practice. The following procedures, inspections, and programs ensure food safety compliance at Riverwest.